It's all about school today at CAS-ual Fridays Challenge! I have a fun "Top of the Class" type card to share. I am using new stamps designed by my friend Stephanie Washburn! This adorable background was made using ABC Background. 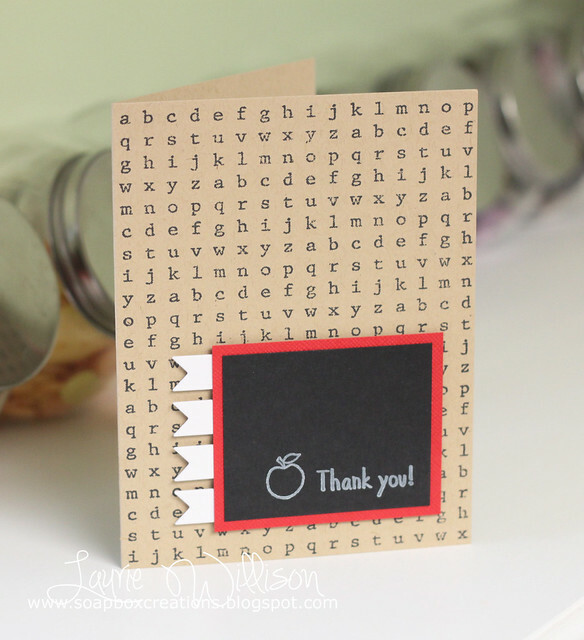 I stamped the sentiment and apple in white using the set Teachers Notes. I made my own little chalkboard with a red frame and then used the Pennant Trim Die from Verve for the little banner edge. set called Making A Statement. It has so many cute elements to it! I layered the frame on foam tape with the line stamped background. Then I added a sentiment and some roses! I have someone special in mind for this card and can't wait to send it! Isn't that the cutest font? So glad you stopped by today! 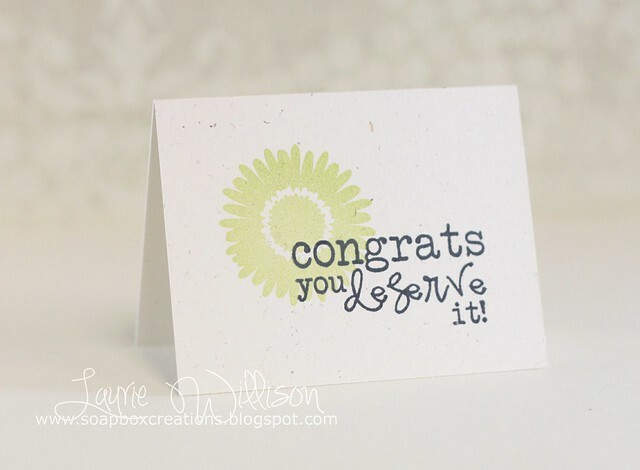 I realized just the other day that I passed my 5 year blogging anniversary in June! I can't believe its been that long! (Maybe I should do a anniversary giveaway?) 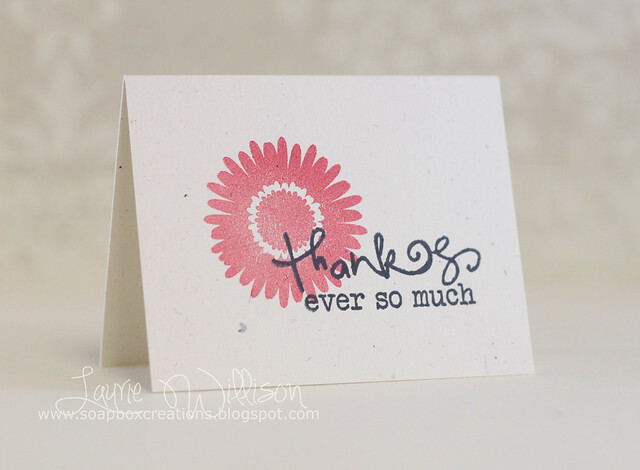 Thank you so much for taking the time to stop by and for all your sweet comments and emails! 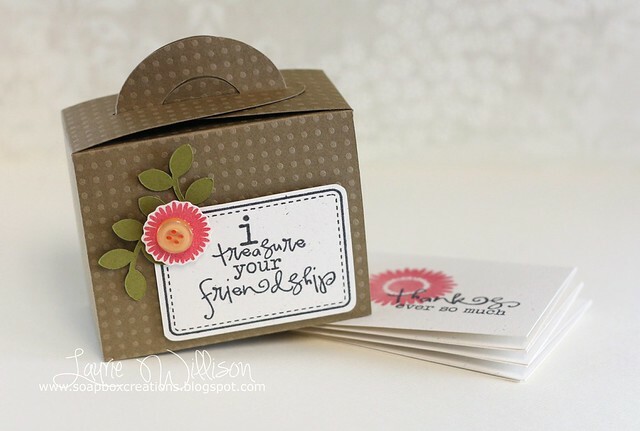 I have made so many amazing friends through this hobby and in blog land. I feel pretty blessed! Hope you have a great day! Stoppin' in with a little Neat and Tangled today. I used 2 different sets here. 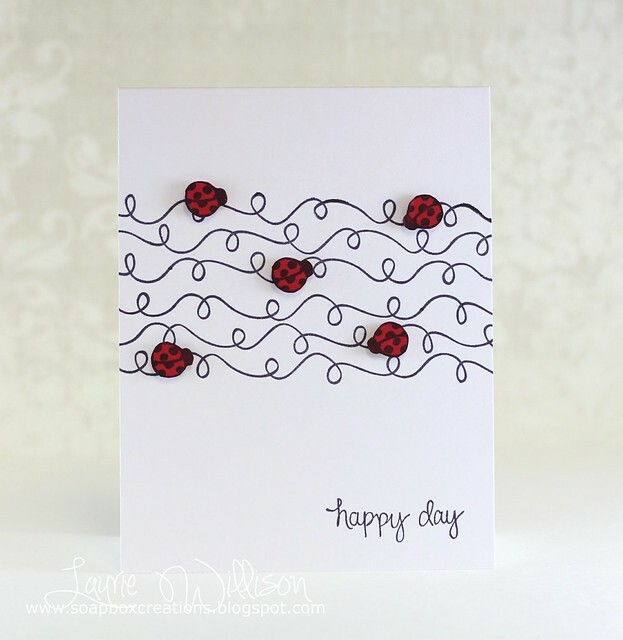 The sentiment and the little(adorable) lady bug come from Fresh Blooms and the background swirls are from the set, Little Tangles. This was a super easy card to make! 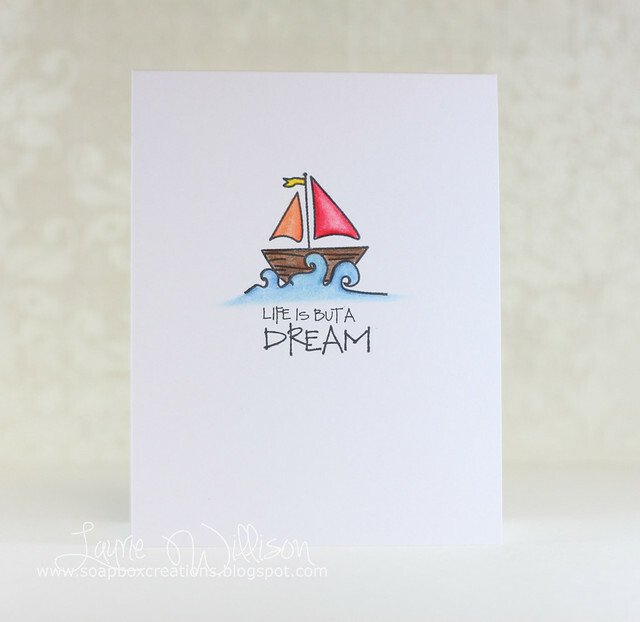 I love this background stamp. It makes those little lady bugs look like they are moving around! Well, I am off to work today! Wishing I could stay home and get crafty. So glad you stopped in today! Have a great Tuesday! 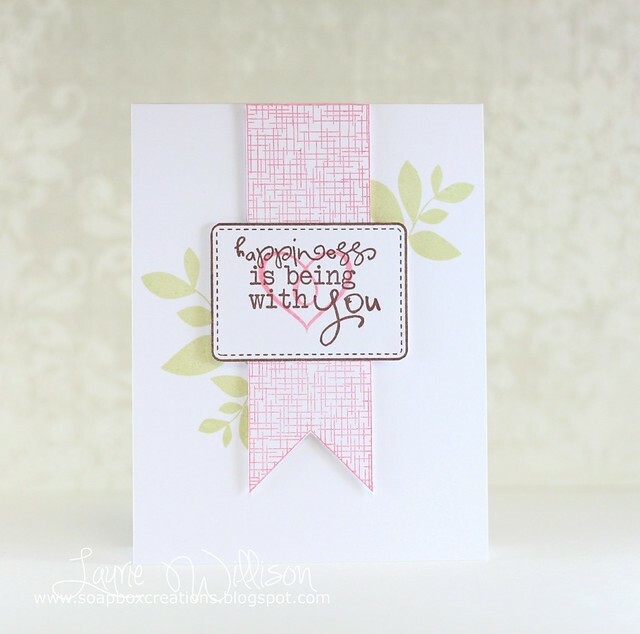 I used Verve's new set called Treasured Words and some blooms from Bloom and Grow. I cut out the little frame and sentiment. I added some leaves....also from the Cameo. I had to add in the matching bloom with a little fussy cutting and a button. 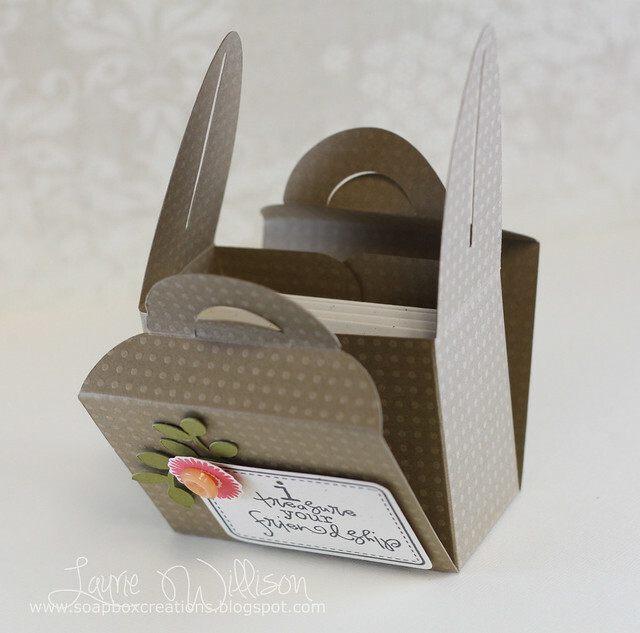 And here is the little box I made. I found it HERE in case you want to grab the file too! And here it is with the cards inside. You can see also that I didn't bend the inside tabs down for the pics. I think you can cut those out or fold them down first but I forget to for the photograph! If you want to check out Verve's latest release, go HERE. Lots of fun stuff to see! :) Have a great day! I used a fun "new to me" set from Verve called Making a Statement. I stamped the frame and then layered the little grid stamp below with foam tape and then added some leaves from Bloom and Grow. I added in a little Cameo made, rolled rose and put it all on top of a woodgrain banner. The sentiment is Verve too but I can't find the name of the set. You can see the original card HERE. It is by the amazingly talented Danielle Daws. The girl can color! I wish she lived closer so she could teach me how she does it! :) I hope you can play along with us this week. 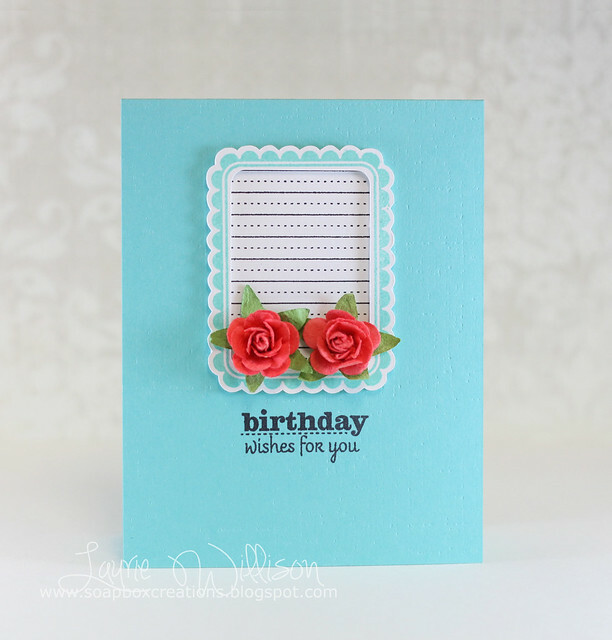 Stop over to the Retro blog to see what the other ladies have made up for us! I can't believe we are at the weekend already. I am having several of my best-est friends and their husbands over for a Mexican night tonight! It's a full on Chipotle style buffet and I am super excited! We've done this once before and it was a hit! The guys will be competing in a pretty intense game of horse shoes before the night is over. Sounds fabulous doesn't it? Horse shoes...I know right? LOL! I am blessed to have such a great group of girlfriends and our husbands all get along too! So fun! Thanks for coming by today! Hope your weekend is a good one! 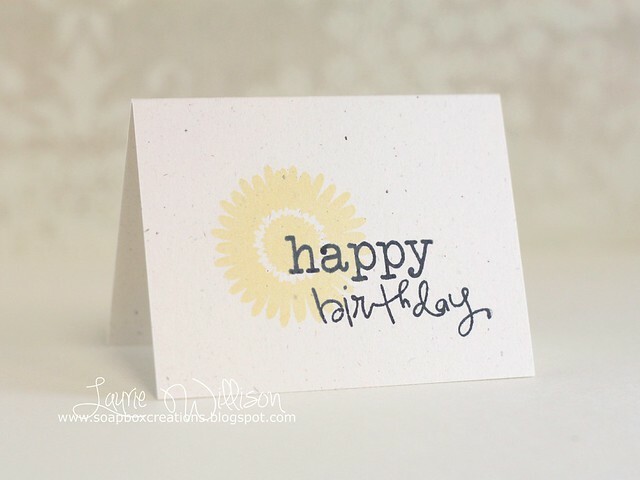 This large banner die is from Clear and Simple. The larger die I made into the actual card base and then the smaller die that goes with it, I turned into a sunburst. Yeah, I am sorta hooked on sunbursts right now. This one I happened to make with my Silhouette (yeah I made it! My first attempt at making my own cut file! Yay!) and then ran it through with the banner die. Fun huh? 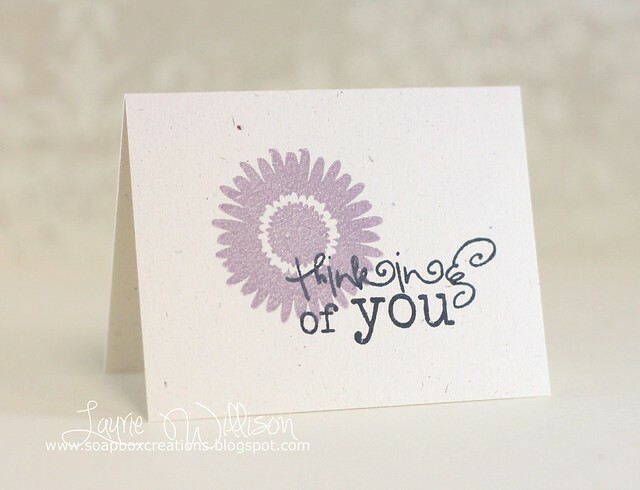 I added a cloud, another fave, and a sentiment from a new Verve set, Doodled Occasions. Stop over to the CAS-ual Fridays blog to check out the sponsor and prize info! And then go make your own banner creation and link it up! Can't wait to see what you make! 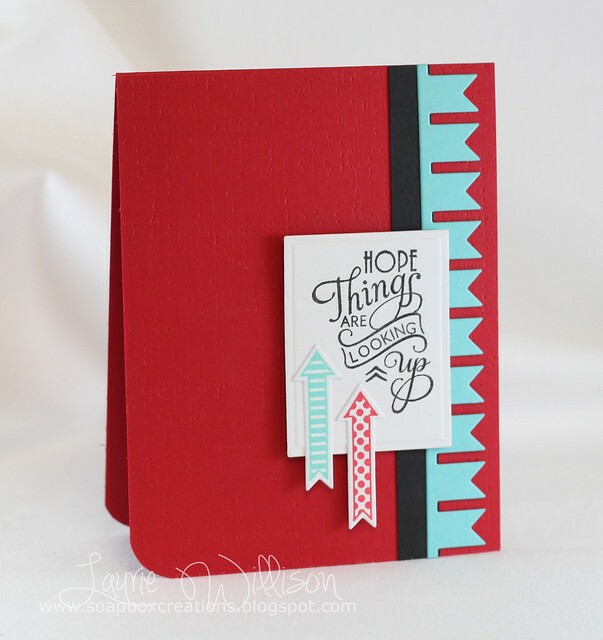 I stamped the banner twice and cut it out, layering the label and sentiment on top to make it look longer. I stamped the leaved first and then put the banner onto the card base using foam tape for some dimension. Remember to check out the Verve Blog for all the prize details and deadlines. Thank you so much for all of your sweet comments these last several days. I have enjoyed being apart of this release! Thanks so much to Julee for inviting me along and to all the Divas who bring us great Verve inspiration Have a great day! That's right! We've picked a mystery blog from today's hop and hidden a prize! So be sure to give a little shout out in the comment section as you hop around to each blog on the list. We’ll draw a random winner from all of the comments on the mystery blog to win today's featured sets and dies. Check out the Verve Blog for all the prize details and deadlines. 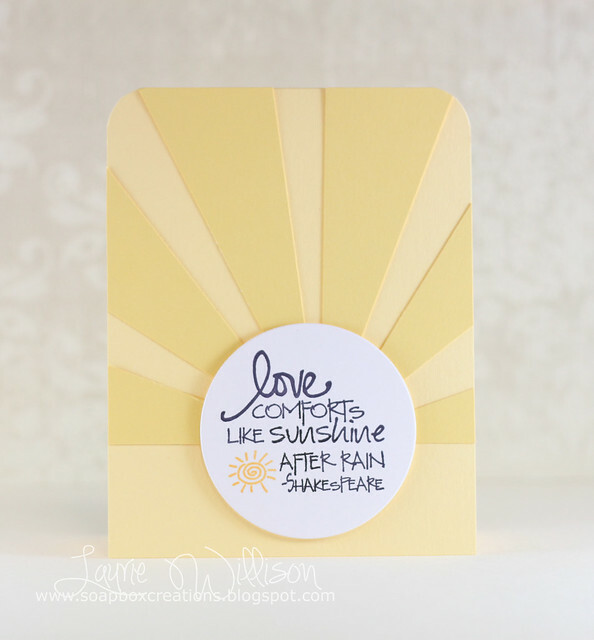 In today's card, I am using one of the new frame dies and a sentiment from Borderline. 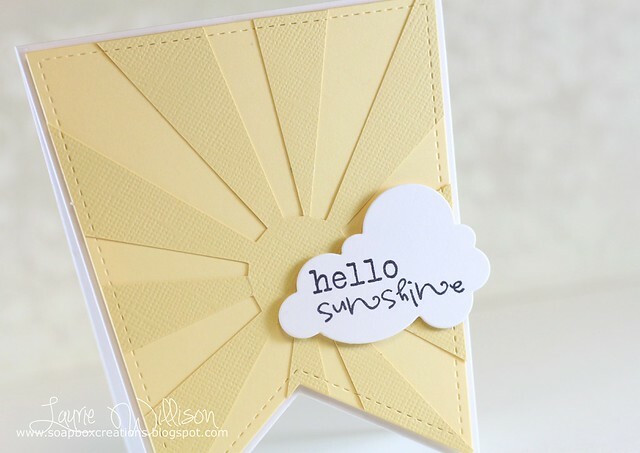 These frame dies are amazing because they include a little mat for the smaller shape! I love it! I had to breakout some pattern paper and a little ribbon today. 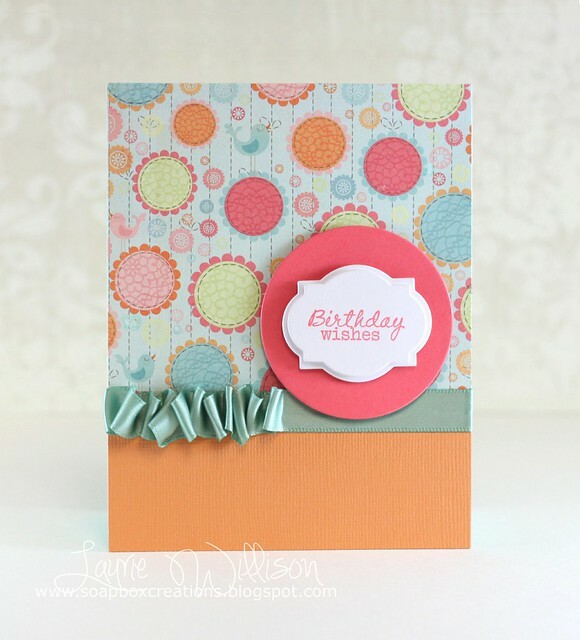 I thought this was a fun color combo for a birthday card! Your next stop is Jen's blog. And below is the list of hoppers if you would like to start back at the beginning! Hope you are having a great day! Hope to see you tomorrow for the last day of hops! Stopping in right quick with a couple of back to school cards. 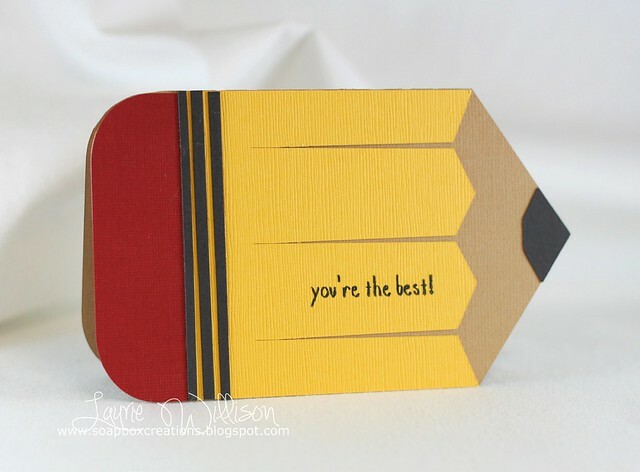 This first card is a super fun shaped card I cut with my Cameo the other day. 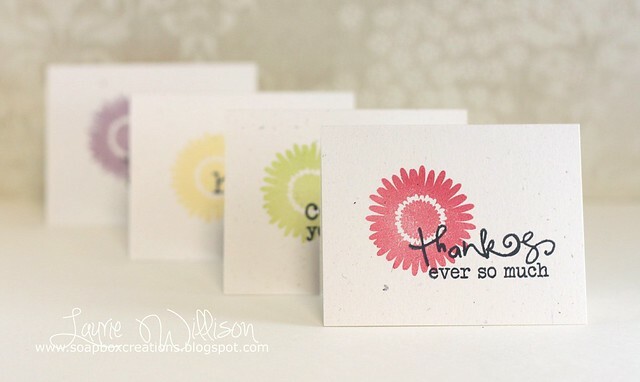 Then I got my Market Streets stamps in, designed by one of my blog friends, Stephanie Washburn. I knew right away the perfect sentiment to use with this card to keep it CAS. You can see this set called Teachers Notes, here. The next card is a fun school themed card too. Again, keeping in the CAS tradition around here, I stamped the chalkboard on brown and then paper pieced the board with black. I added in another fun sentiment in white and then added in the apple. 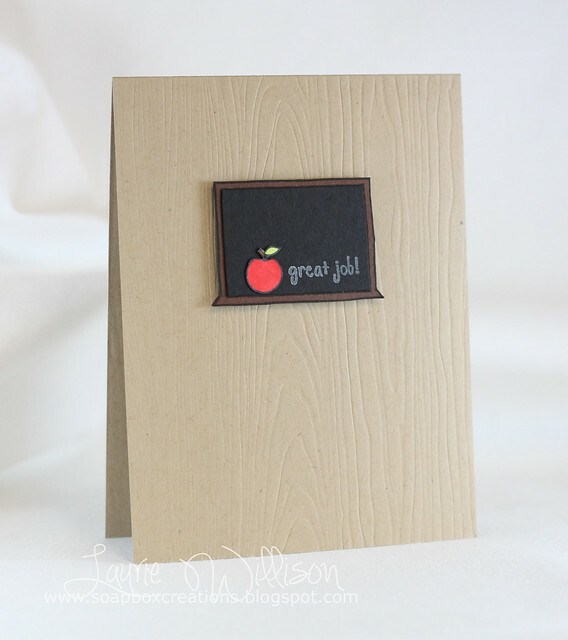 The background is all woodgrain just so the card would have a little texture. Check out Market Street and all of their latest new releases! Lots of fun things to see over there! Thanks so much for coming by! Don't forget...they've picked a mystery blog from today's hop and hidden a prize! So be sure to give a little shout out in the comment section as you hop around to each blog on the list. We’ll draw a random winner from all of the comments on the mystery blog to win today's featured sets and dies. Check out the Verve Blog for all the prize details and deadlines. Thank you again for coming by! Have a great day!